We know it’s not always easy to live a healthy lifestyle. So we simplify things by marking our products with the certifications you care about. Good food doesn’t have to be hard to find. 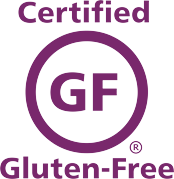 Many of our products are certified gluten-free by the Gluten-Free Certification Organization and made on dedicated, certified gluten-free production lines. Many of our products are verified non-GMO. We choose the most wholesome ingredients so there’s no need for genetic modification. 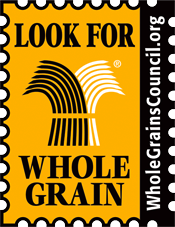 Crunchmaster products are packed with whole grains. All Crunchmaster products are certified Kosher with dairy by the Orthodox Union. Crunchmaster crackers use only pure, GMO-free, California-grown rice and U.S.-grown sesame seeds. 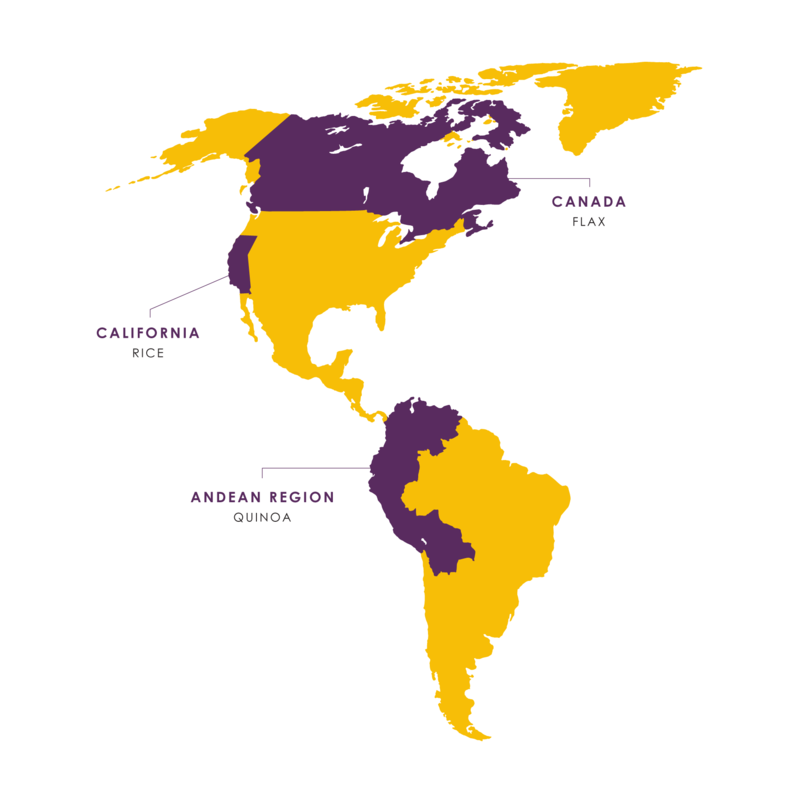 Our quinoa seeds are sourced from the Andean region in South America and our flax seeds are grown in the plains of Canada. By focusing on wholesome ingredients from trusted sources, we can craft simply delicious snacks to fit every healthy lifestyle.